Lasers are transforming the way modern dentistry is performed. 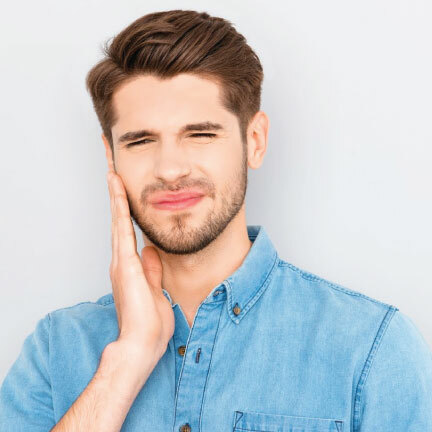 With the latest technology, Sherwood Park Dental can perform a variety for dental treatments with less pain and discomfort as traditional procedures. With laser dentistry, the light is so precise it allows the unhealthy portion of the tooth or gum to be selectively removed, leaving more of the healthy structure unharmed. 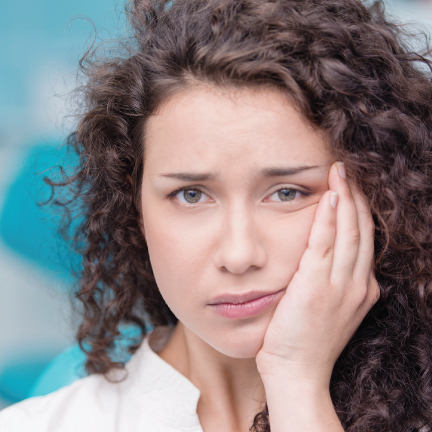 Dental drills can cause microfractures that can weaken a tooth but not the laser. With laser surgery, there is reduced need for local anesthesia, bleeding is minimized, swelling is controlled and healing is faster.